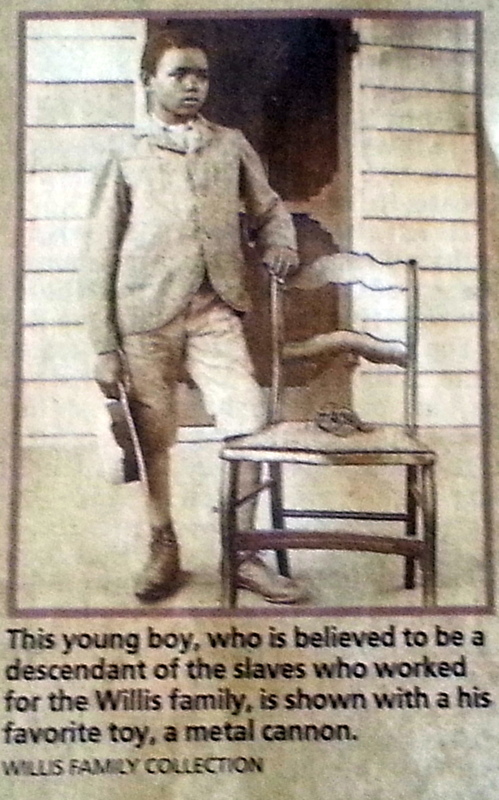 Brice Stump’s article today, January 5, 2014, in the Daily Times is a must see. 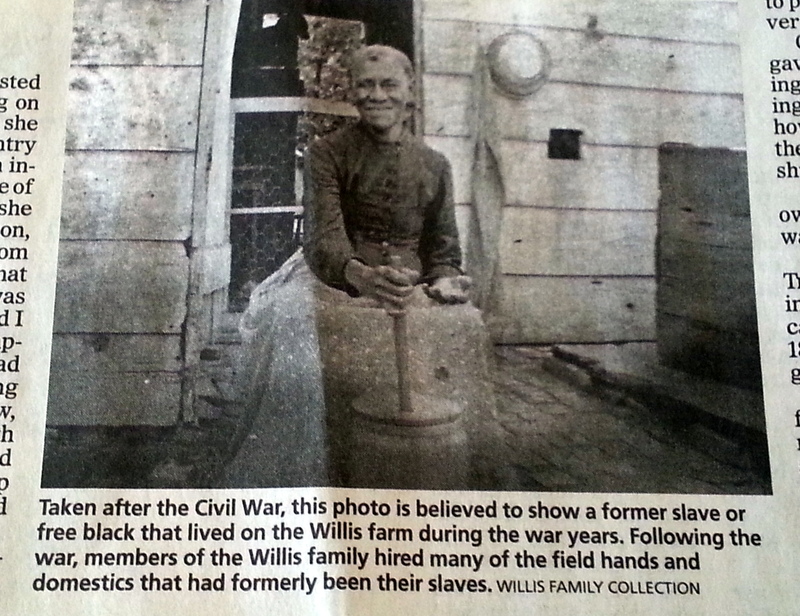 I had heard of the incredible continuous journals detailing daily life in Talbot County, Maryland, during and following the period of slavery, but today for the first time I read some of the numerous daily entries of the Willis journals, thanks to Brice’s article. From 1847 through 1951, the journals were faithfully kept, begun by Nicholas Willis and continued by family members who appreciated the significance of such a history. The entries are an intriguing glimpse of slavery life — about runaways, their names, punishment, complex owner-slave relationships, local recruitment into the Civil War’s Union Army, enslaved people forfeiting their rare days of leisure to work for the small but treasured payments they were given as compensation, and so much more. The 62 volumes were donated to the Maryland Room at the Talbot County Free Library in Easton. The journals are a wealth of information. Be sure to view Brice’s article for some fascinating reading. 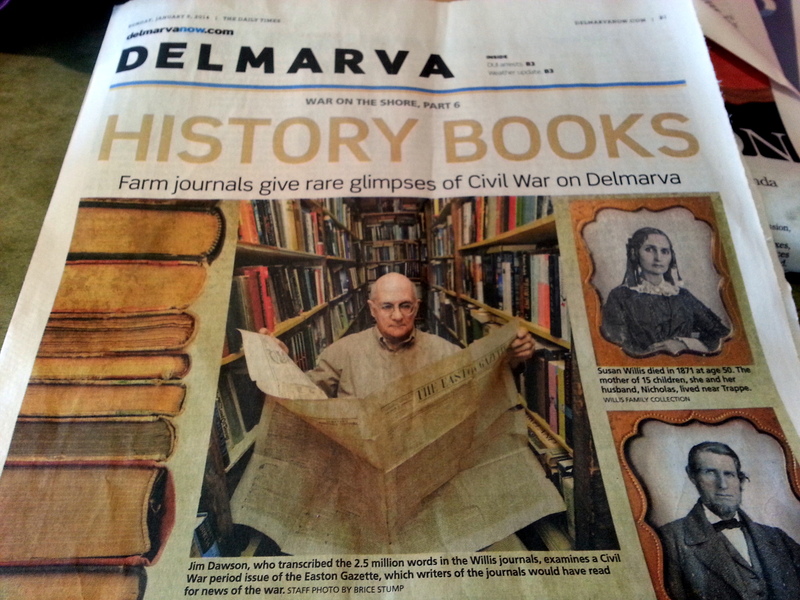 And if you have ancestral history in Talbot County, consider researching this treasure trove of history. Is Maryland ready for truth and reconciliation?